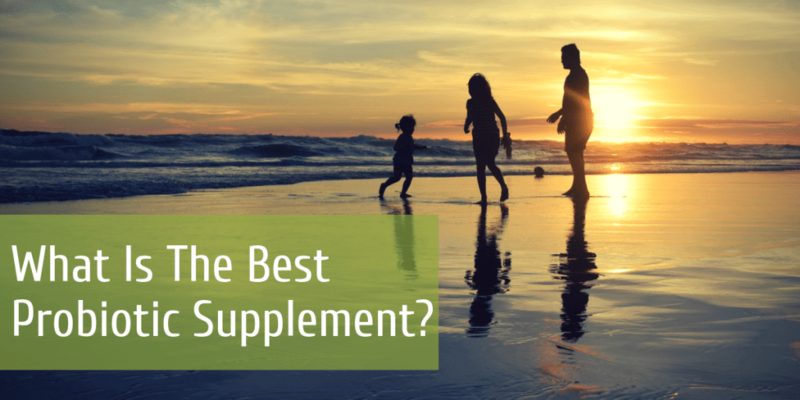 “What is the best probiotic supplement” and “Should I always take a probiotic for good health” are some of the common questions that I get asked, and along with nearly everything relating to your health the answer is going to be different for each person. Before we look more closely at what are the best probiotic supplements to take (hint - this is going to depend on why you are taking them), let’s look at exactly what probiotics are. Probiotics are beneficial microorganisms that can enhance the health of our digestive tract, this can also lead to a wide range of health benefits including improved skin, mood, immune system, and improvement in many health conditions. This wide range of benefits is all because of the many benefits that a healthy gut “microbiome” can have on our overall health. Noteworthy: Not all probiotics are created equally, there are many probiotic supplements that are using strains of probiotics that have no proven benefits! The best supplements will contain the right Genus e.g. Lactobacillus, the right species e.g. Rhamnosus and the specific strain of the species e.g. LGG so in this example it would be Lactobacillus rhamnosus LGG which is one of the best researched probiotics out there. Just because there is lots of research on the benefits of Lactobacillus rhamnosus LGG, this does not mean the benefits apply to all Lactobacillus probiotic supplements, and it does not even apply to other types of Lactobacillus rhamnosus, like the DR20 strain which would have different benefits. This is important information when choosing the best probiotic supplement because different strains will exert different effects on your gut health, and health overall. Are Probiotic Foods or Probiotic Supplements the Best? Our digestive tract contains over 100 trillion bacteria, and most of these are in the large intestine, this bacteria is collectively known as your Microbiome. This means that you have about 10 bacteria for every human cell in the body! In the last 10 years in particular there has been a huge amount of research going into the gut microbiome, and how this can affect nearly every aspect of our health. Improving the health of our gut bacteria can improve everything from weight loss to depression and chronic health issues to proper hormone balance. Beneficial bacteria, these are the bacteria that have a positive effect on our health, and these are the ones that we want to increase with probiotic supplements, fermented foods and a quality diet. Examples of beneficial bacteria include Lactobacillus and Bifidobacteria, though remember it is important to get the right strain of these beneficial bacteria. Opportunistic bacteria that can be harmful depending on their levels, these are bacteria that are not beneficial to our health, but when they are in low levels (and when you have plenty of good bacteria) they don’t cause harm to our health. It is when these bacteria increase in numbers that they can start to affect our immune system, create inflammation and have a wide range of health effects. Examples of opportunistic bacteria include Klebsiella and Citrobacter. Pathogenic bacteria which as the name suggests can cause a wide range of both digestive health problems, and also cause a wide range of symptoms throughout the body. Examples of pathogenic bacteria include Salmonella and Campylobacter, and we should be actively trying to eliminate these bacteria. The best probiotic supplements and foods will improve the beneficial bacteria to help crowd out the opportunistic bacteria, boost the immune system to protect against pathogenic bacteria, as well as break down fibrous foods into more digestible components and help your body produce vitamins such as K and B12. Why would you have an imbalance in your gut bacteria so that you would need to supplement with probiotics, and how would you even know? While signs and symptoms of dysbiosis include digestive symptoms like diarrhea, constipation, bloating, gas and reflux, there are also many other signs that you may have an imbalance in your gut bacteria, this includes skin problems, mood disorders, weight gain, autoimmune conditions, arthritis and many other health conditions. Medication use, especially antibiotics which are the most well known, but also the oral contraceptive pill and medications used to treat reflux. Stress leads to low levels of secretory IgA which will affect the growth of beneficial bacteria. Poor diet high in processed carbohydrates, sugar and lacking fresh foods, in particular vegetables. Medical therapies such as radiation or chemotherapy. Over-consumption of animal-based protein, especially highly processed combined with a lack of salads, vegetables and fruits. Poor gut motility and constipation which can create an environment for the opportunistic bacteria to thrive. If you have the signs and symptoms and answered yes to one of the above causes the chances are you will benefit from increasing probiotic foods, or adding in a probiotic supplement, so let’s work out what the best probiotic supplement is for you. My favourite test to measure the health of your beneficial bacteria, levels of opportunistic bacteria and whether you have any pathogenic bacteria, parasites, worms or yeast infections is the G.I Map test. The G.I Map test also assesses your levels of digestive enzymes, fat absorption, inflammation and immune markers, as well as Zonulin to assess leaky gut. I use the G.I Map test because it gives some great actionable information that can help me optimize the digestive health of clients, this article goes into more detail about the G.I Map test. A new test that is now available is the Viome DNA analysis of your digestive tract. Viome developed a proprietary technology that offers an ultra-high level resolution analysis to identify all of the living microorganisms in your digestive tract, including bacteria, viruses (including bacteriophages), archaea, fungi (including yeasts), parasites, and more—at the species and strain levels. Using artificial intelligence the Viome software analyzes your gut microbiome and can make specific recommendations on diet, supplements and exactly what the best probiotic supplements are for you to optimize your digestive health and overall health. Find out more about Viome here. 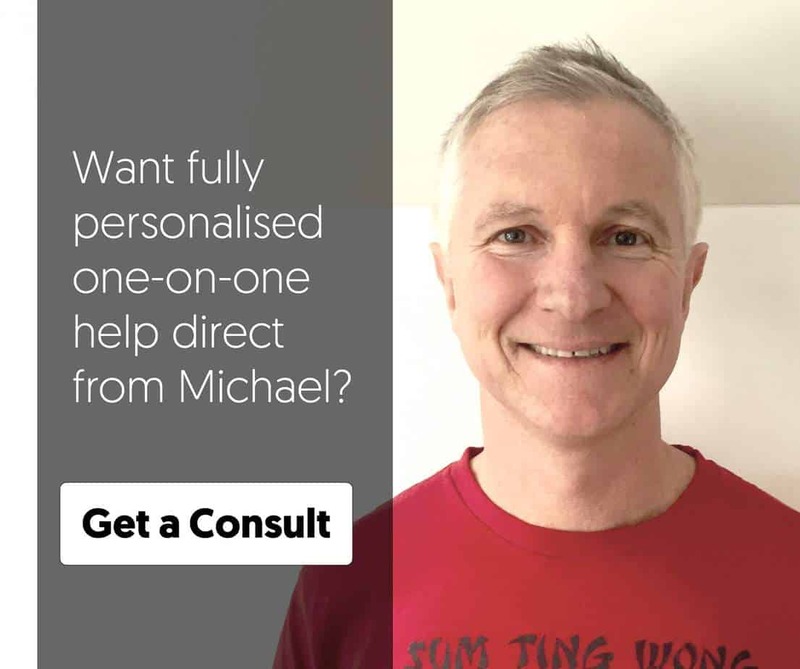 Ubiome is another service that can detect your gut bacteria levels and make recommendations on how to improve your overall gut health, this is a cheaper option than Viome but it misses the detailed analysis of the Viome test that gives you actionable results. This depends if you are trying to maintain good health, or if you are wanting to address a particular health condition like IBS, or if you have just taken a course of antibiotics. If you are in good health and you would like to optimize your beneficial bacteria, levels then incorporating probiotic foods into your diet would be the best idea. This can be done through drinks like Kombucha and Kefir, or foods like traditionally made sauerkraut, tempeh, natto, pickles and of course the most well known and widely used which is yogurt. Noteworthy: A quick word of warning on yogurts, the majority of commercially available yogurts only contain L. bulgaricus and S. thermophilus which do not have beneficial health benefits. You will need to seek out yogurts that have other strains, usually they will promote this as a big selling point, and they should have the actual strains on the label. Dannon activia in the U.S is one option, and Vaalia in Australia is another that uses beneficial strains of bacteria. Prebiotics are the “food” for the beneficial bacteria, and by eating prebiotic foods this is another way of increasing your beneficial bacteria levels. The chart below shows you all of the best prebiotic foods. Prebiotic supplements include Epicor which is one of my favourites to combine with probiotic supplements to enhance your microbiome. Prebiotic foods and supplements will help to improve your overall beneficial bacteria, plus if you are taking a probiotic supplement they will help to enhance the benefits of probiotics. The probiotic bacteria need a good “fertile” environment to survive in the digestive tract and the prebiotic foods will help to provide this. If you add prebiotic foods into your diet and it causes an increase in your digestive symptoms, especially bloating and gas, then there is a good chance that you have Small Intestinal Bacterial Overgrowth which is commonly known as SIBO. Prebiotics will also feed the unwanted bacteria in the small intestine which is what we don’t want, so if you get these negative symptoms towards prebiotics, or even some probiotics then it is important to address SIBO first. If you have a particular health condition that you are trying to improve by increasing your beneficial bacteria then I recommend a probiotic supplement, that is because you can seek out a particular strain of probiotic that is proven to address your symptoms. Or if you never eat fermented foods you may also benefit from a probiotic supplement. 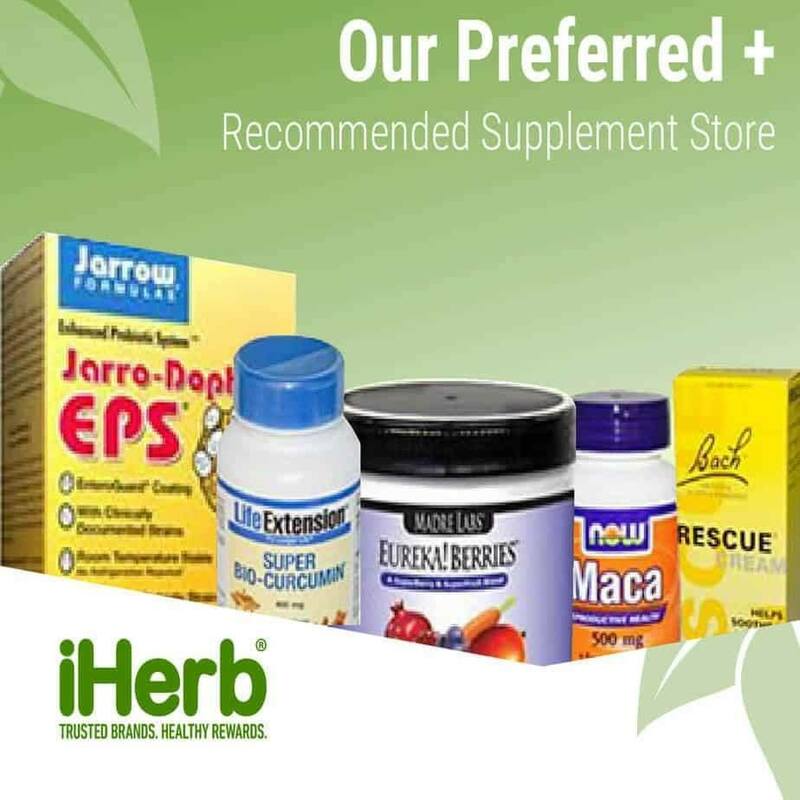 Noteworthy: Unfortunately there is not one single probiotic supplement that is the best in every situation, there are many great probiotic supplements out there, so let’s assess what is the best probiotic supplement for each situation. We all know that antibiotics destroy the health of our beneficial bacteria (and hopefully the pathogens we are trying to kill), and while in certain circumstances antibiotics are life saving they are way over prescribed, and many bacteria are becoming more resistant to antibiotics. The research shows that it is beneficial to take a probiotic supplement while you are taking antibiotics, just take them at a separate time of the day, if your in Australia I would recommend a quality brand like Metagenics (contact us to find out how to order) or in the U.S one of the best is the Primal Probiotics. After taking antibiotics I recommend a short course of very high dose probiotic to help restore the levels of beneficial bacteria, one of the best is Elixa which contains 500 billion cfu per dose, this is about 50 X’s more potent than most probiotic supplements out there. It is not always a case of more is better but after antibiotics the best probiotic supplement is going to be Elixa. Usually a 12 day course is all that you need, and then switch back to a lower dose probiotic supplement to maintain the beneficial bacteria levels. You can Order Elixa Here. Once the course of Elixa has finished I would remain on a broad spectrum probiotic like Primal Probiotics, Garden of Life Primal Defense Ultra, or in Australia Metagenics Ultra Flora Restore. Candida is a yeast infection that can cause many of the classic IBS digestion symptoms, as well as neurological symptoms like brain fog, anxiety, plus skin problems, especially itchy skin, also low energy. Candida overgrowth can also cause thrush, and while the symptoms of candida can change with severity they are enough to affect your overall health. Controlling candida overgrowth can make a massive difference to your health, and as well as taking probiotics you will also need to focus on diet and anti-fungal herbs to get it under control quickly. So let’s look at the best probiotics for candida overgrowth. Saccharomyces boulardii is my number one go to choice, this is actually a beneficial yeast that acts as a probiotic, and there is a huge amount of research on Saccharomyces boulardii for many different health conditions besides candida. I normally recommend a specific Saccharomyces boulardii supplement like Jarrow Formulas Saccharomyces Boulardii during the treatment phase to get the right dose, and during the maintenance phase the Primal Probiotics also contain Saccharomyces boulardii. Urinary tract infections (UTI’s) are quite common in women, especially if there is an imbalance in the beneficial bacteria. This is why antibiotics often eliminate the UTI but a few weeks or months later the infection returns as the underlying bacteria imbalance has not been addressed. Lactobacillus Reuteri is the number one choice for UTI’s, and this Garden of Life probiotic has been specifically formulated to prevent urinary tract infections. This is going to depend on the cause of your IBS, I would recommend doing the G.I Map test and /or the SIBO test to assess the underlying cause. If you have SIBO, beneficial strains will include the spore forming probiotics like the Bacillus species, d-lactate free probiotics like lactobacillus rhamnosus LGG and Saccharomyces boulardii (this is good for a lot of conditions). If the IBS is caused by food intolerances and inflammation I recommend the Lactobacillus plantarum 299V, with changing the diet of course. The Primal Probiotics is a good overall probiotic that contains many of these strains. Your gut health has a major influence on your emotional health, anxiety and depression. I have seen many times with client that once they address the SIBO or bacterial overgrowth that their anxiety and depression either disappear or greatly reduces. Once again addressing the cause is the key but there are some probiotic supplements that have been shown to improve mood and reduce anxiety, the best researched probiotic strains include Lactobacillus helveticus R0052 and Bifidobacterium longum R0175. Lactobacillus casei is another well studied strain to improve mood by reducing inflammation and improving GABA levels. A number of studies have shown that having a healthy gut microbiome can influence weight, satiety as well as cravings for particular types of foods (think junk food). It can become a vicious circle as the more processed foods that you consume you are influencing your gut bacteria in a negative way. There is no magic pill for weight loss and any probiotic supplement will also have to be combined with diet and lifestyle changes, but some probiotics can help. Some of the better tested strains include Lactobacillus rhamnosus LGG, Lactobacillus gasseri BNR17, Lactobacillus paracasei plus Bifidobacterium animalis and Bifidobacterium breve. Kids don’t need special probiotic formulas, most of that is just marketing by the supplement companies, and you still need to give the best probiotic supplement for what they need. This will include some of the specific strains and brands that I have already mentioned. Noteworthy: Lactobacillus rhamnosus LGG is one of the best researched probiotics and can help with eczema, asthma and other immune related problems. I would focus on quality probiotic foods (kids often love them) along with prebiotics to ensure a health gut microbiome in your children. So you know realize that there is no one best probiotic supplement and that it is going to depend on your individual health needs. If your looking for a good overall probiotic I would recommend the Primal Probiotics which contains a broad spectrum of the best available strains of bacteria. This includes the spore forming bacillus species, Saccharomyces boulardii, Lactobacillus plantarum, bifidobacterim bifidus plus the prebiotic potato starch. 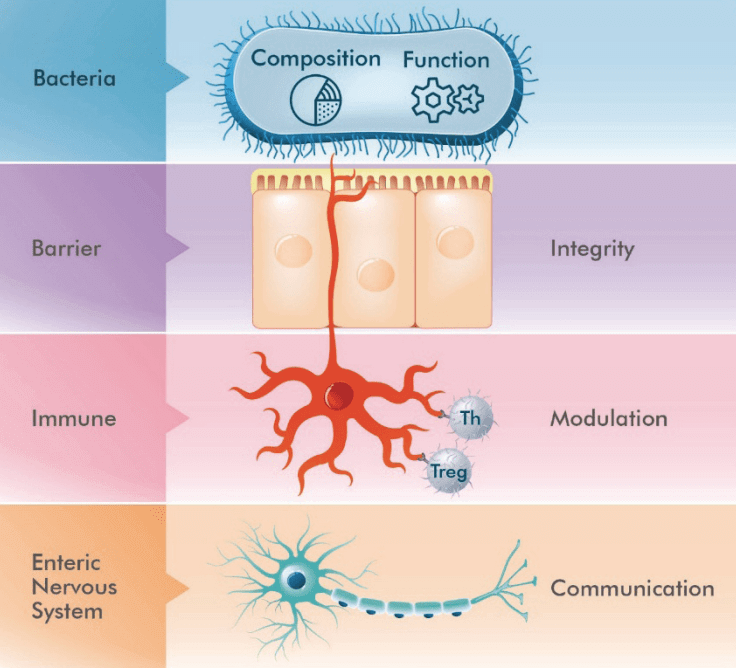 There are many other health conditions that can be improved with probiotics and improving the balance of your gut bacteria, if you would like help to get your health back on track Schedule A Consultation Here. Lactobacillus Reuteri is the number one choice for UTI’s, and this Garden of Life probiotic has been specifically formulated to prevent urinary tract infections. is what you wrote . I got a patent on a food that cures bladder infections; US 8,063,026 which is for sale on Amazon as SuperMannan. Call me up — or write — if you have any questions about it; you could be giving people really right on advice about UTI.